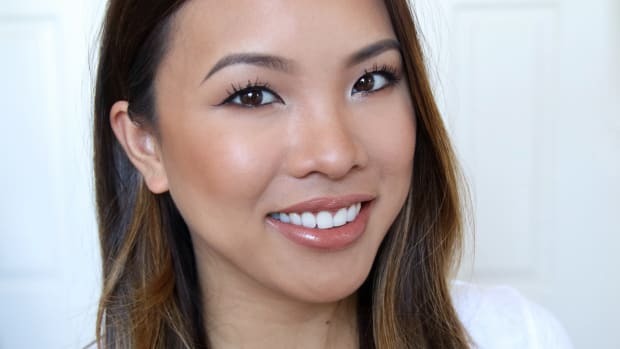 Alyson is the editor of The Beauty Vanity, a San Francisco Bay Area beauty blog where she shares her perspective on beauty, fashion, and lifestyle to the everyday makeup fanatic. She is currently attending graduate school and plans to continue her career in beauty shortly after. Give your face a summer glow—without the harmful rays!